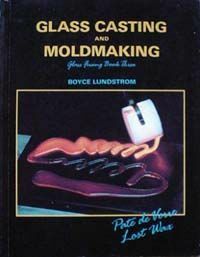 The perfect book to advance your glass art skills! Learn the techniques of Pate de Verre, Crucible Casting and Lost Wax Casting from fusing expert Boyce Lundstrom. Other chapters also include mold materials and safety and technical information.